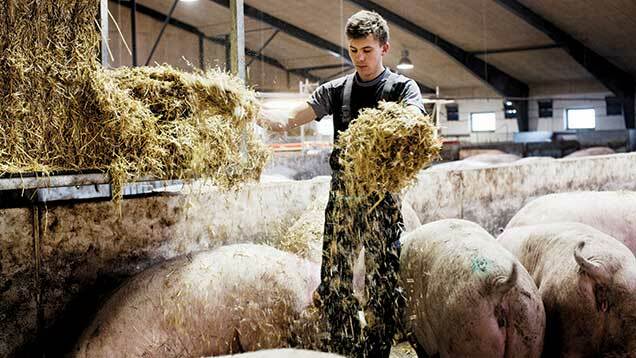 Working on a pig farm - Agriculture Internships in Denmark.Agriculture Internships in Denmark. Constanza, talks about her experiences as an agricultural intern in Denmark. Dette indlæg blev udgivet i Agriculture Internship og tagget farm jobs, internships, Paid Agriculture Internship, work denmark. Bogmærk permalinket.